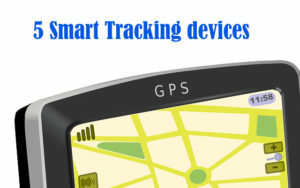 Today’s smart phones are not mere communication devices. 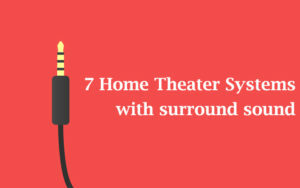 They also act as your personal media player and offer a host of other features too. Well, there will be occasions where you would love to listen to that wonderful music without being a bother to anybody else. Carrying a useful headsets is the best solution for you to go about doing this without bothering others. In this age of multi-tasking, you would also like to use your phone, totally hands-free while you work or do your daily chores. Further, it also keeps you less exposed to those radiation (though at low levels) from those magic devices called – mobile phones. This is a headsets manufactured by Apple with Remote and Mic. Apple claim that they have designed their EarPod far more comfortable than the same type of headsets in the market. Well, the EarPod is no different from a regular headsets with mic. It’s just the term that Apple had coined for the headsets it manufacture todifferentiatethem from other manufacturers. We are all aware of the quality of the Apple products and this piece of engineering is no different. Apple MD827LL/A EarPod comes with a built-in remote to answer and control calls, control music and video playback, and for adjusting volume. 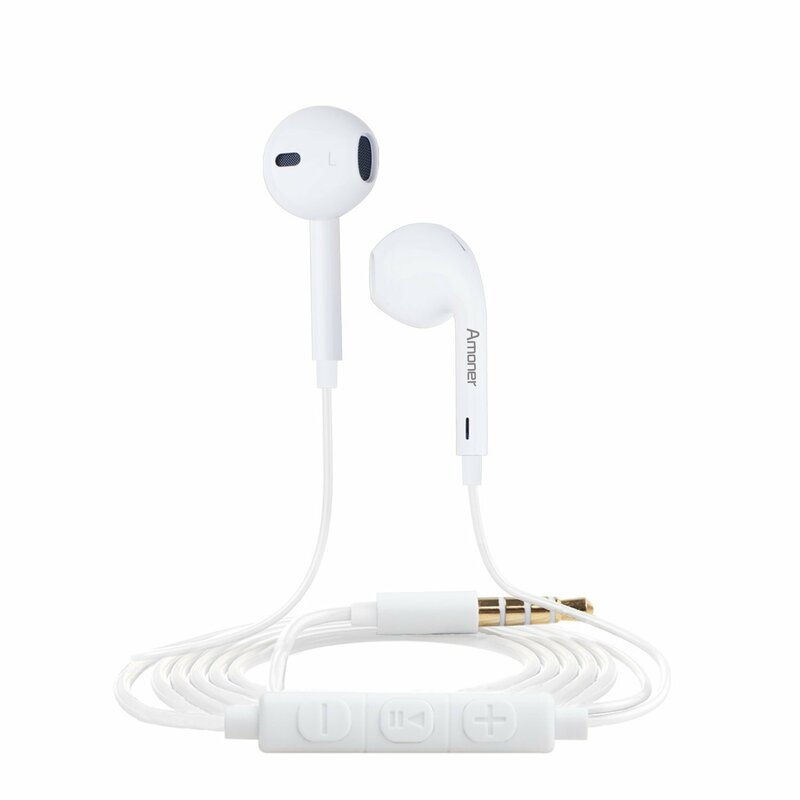 Besides, this EarPod has a system to reduce the surrounding sound and improve sound quality remarkably. This EarPod is supported by all models of iPhone, iPad and iPod. Along with all these enhancements from the previous model Apple MD827LL EarPods gives more clarity and bass. On using this, we were quite impressed by the sound clarityand thebuild quality. There is a feeling that this gadget is tailor made for your Apple devices. If you are a die-hard Apple fan, look no further this exquisite device. 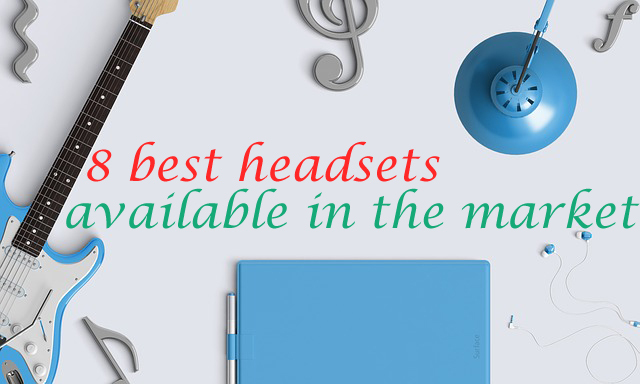 This Bluetoothheadphone comes with advanced technology to support any Bluetooth device. This is a wireless headphone which features Bluetooth 4.1 and EDR APT-X decoding technology for audio to provide you unparalleled sound quality. This in-ear headphone comes with 80mAh polymer battery to provide you 175 hours of standby and 7 hours of talk time. This wireless Bluetooth is Sweat proof Headsets and has range of 10 meters; so you do not have to worry that you will miss important calls while working out. Every control needed for a headset is all integrated to the Bluetooth ear bud making this wireless headphone apt for sports, running even lifting weight. 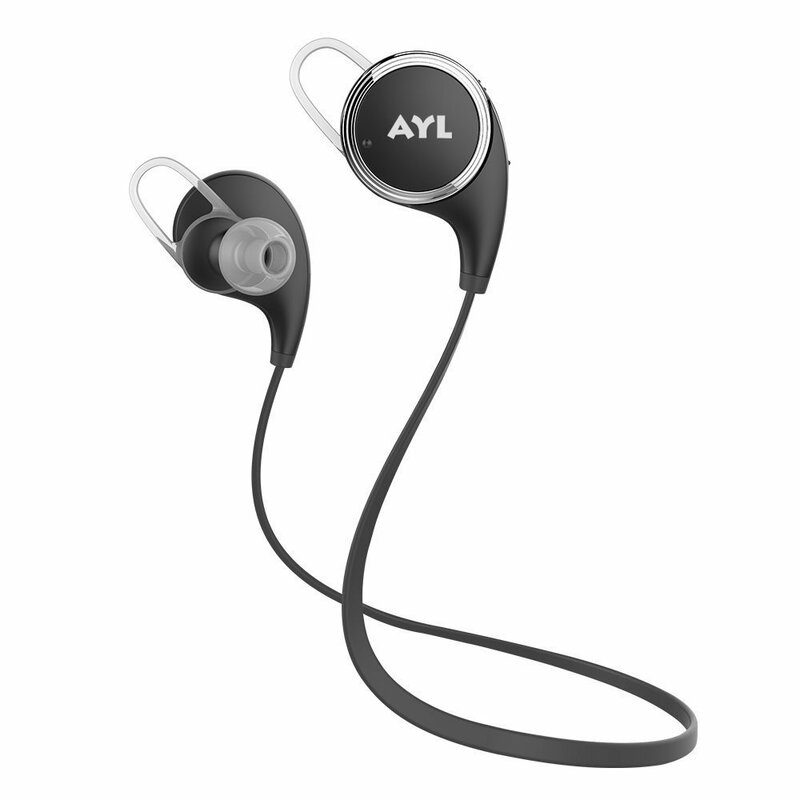 The AYL Bluetooth headphones are for those who hate wires dangling around. It is typically suited for users who appreciate higher degrees of freedom while using your headphone. It is a blessing for the active guys who find wired headphones a serious pain. The Sungluber Audiophile Hi-Fi Headphone’s specialty is its stylish look which is enabled with the coating of rubber. The Sungluber Audiophile has an in-line microphone which works on any device; be it a tablet, computer or a mobile phone. With the in-line microphone this headsets comes with in-line control for answering and ending calls, play and pause music and videos. Another interesting feature is its flat cable. 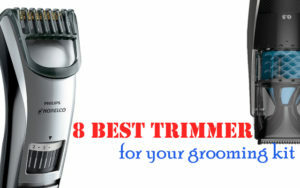 This not only gives an elegant look but also prevents tangles. 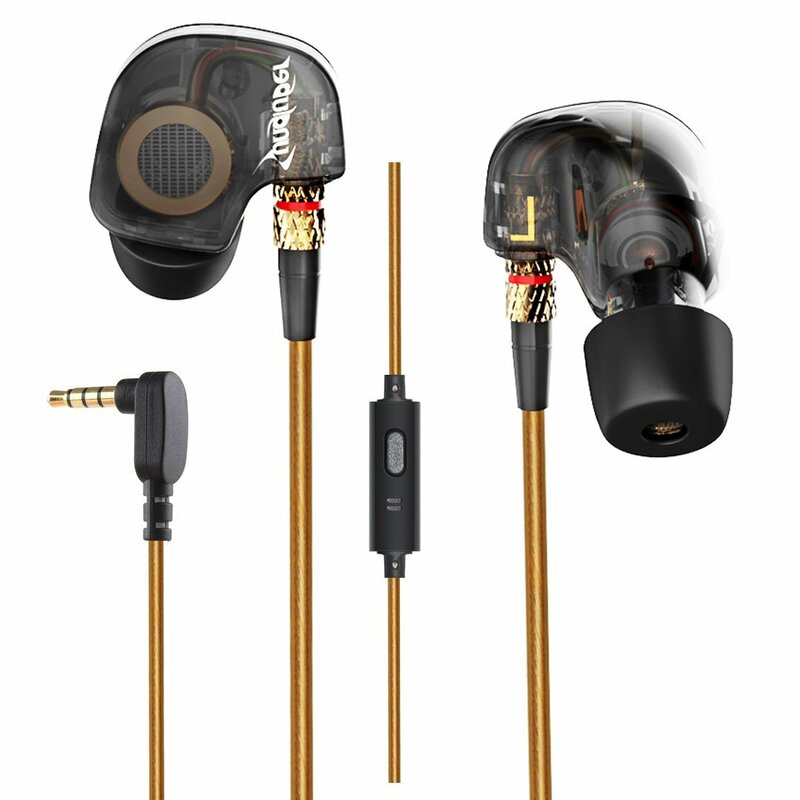 This headphone comes with high-performance driver systems with moving coil unit. The inbuilt technology claims to suppress those high frequency glitches and provides superior noise reduction. 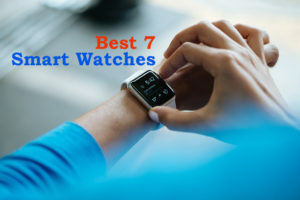 It is compatible with a wide array of devices like Android phones, iPhones 6/6s, Samsung Galaxy S6/S5/Note 4 as well as Nexus, Blackberry and other devices. 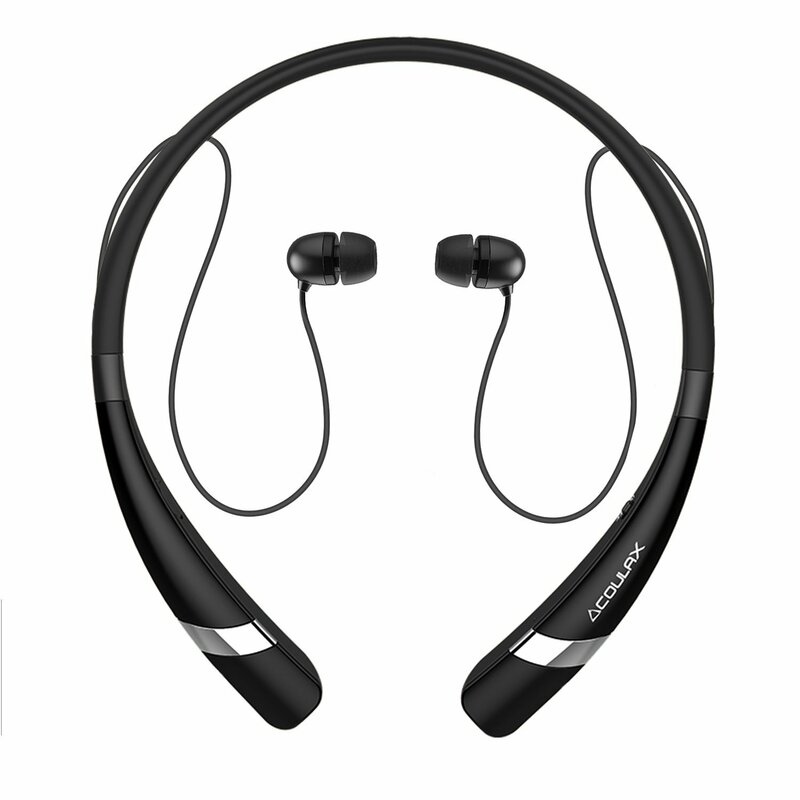 COULAX CX04 is a Bluetooth headset by COULAX with high quality sound supported by Bluetooth 4.1 technology. 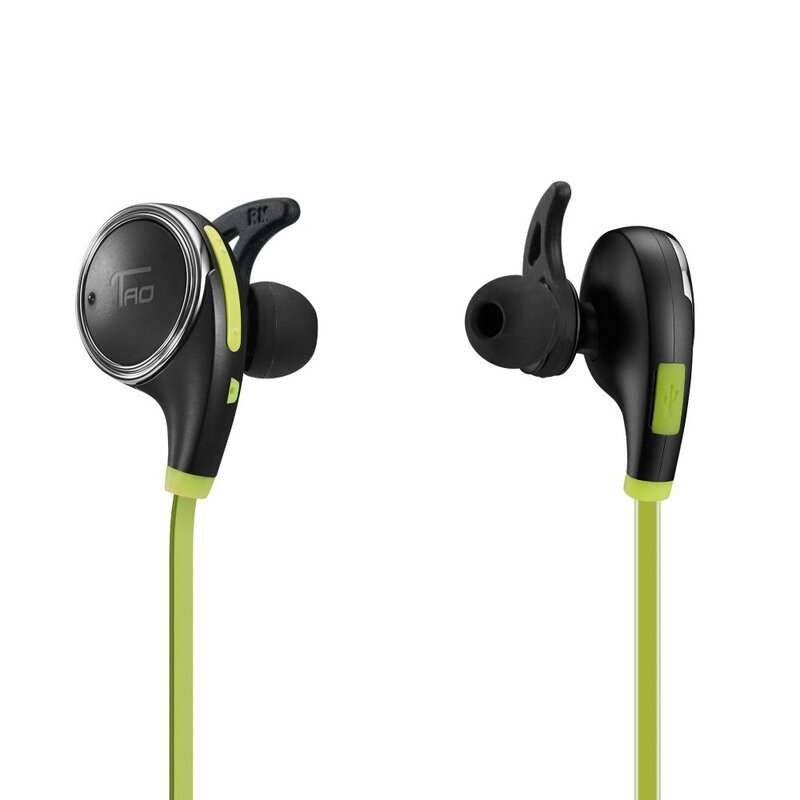 This is a wireless headset with a neckband which allows you to listen to music while running, cycling, jogging or skating. With CVC6.0 technology for noise cancellation to boast of, the COULAX CX04 Bluetooth headphones give you high quality sound even in crowded places. The neckband comes with a unique light weight and flexible alloy making it comfortable to wear while in office or working out. All the controls are integrated into this neckband making it easy to use. 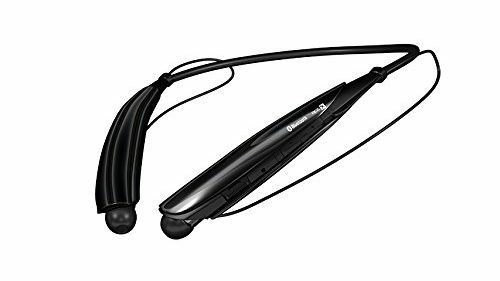 Comparing to other Bluetooth headsets COULAX CX04 comes with a battery which gives up to 12 hours of music, 12 hours of talking and a whopping 450 hours of standby. All the headphones from COULAX come with a built-in lithium-ion polymer battery of 160 mAh capacity. Like most other Bluetooth headsets this also is sweat proof. 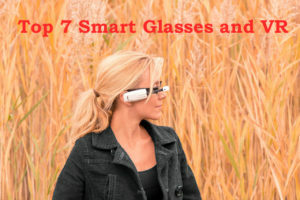 This Bluetooth would be the perfect partner for your smartphone and with an efficient battery and a power-efficient technology it can serve you for long hours. The Bluetooth Headphones from TaoTronics is specially designed to fit in your ears to give you comfort. This is possible by the help of the ear hook (Ear hooks come in three different sizes) in the wireless headphone. It possesses two powerful audio drivers on either side to offer you an amazing experience of crystal clear and balanced audio. As far as the microphone is concerned, this device possesses the CVC 6.0 Noise cancelling technology which ensures that not just you but also the person at the other end also get to hear crystal clear sound when you talk no matter where you are speaking from. The latest Bluetooth 4.1 technology ensures efficient usage of its lithium polymer battery and the result is that you get almost 5 hours of play time. 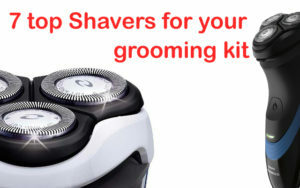 The sweat-proof finish makes this an ideal gadget for the sports folks, even though it serves well for the regular use as well. 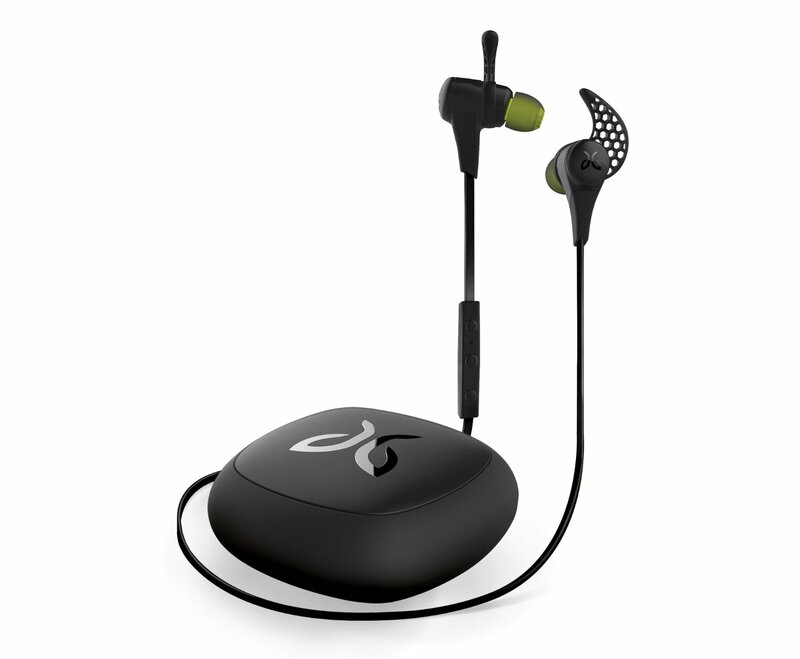 The Jaybird X2 sport wireless Bluetooth headphone is betting big by offering lifetime warranty against sweat. Well, this speaks volumes about the build quality of this product. This is accentuated by the Premium comply ear tips (made of foam) ensure maximum isolation from noise as well as snug fit into your ear. The capacity lithium polymer battery offers 8 hours of end-les operation. The patented “Secure fit” promises you enhanced comfort and over/under ear fit options so that you enjoy the call or music without the fear that the ear plugs would fall off. Besides, the Jay bird X2 sport wireless Bluetooth headphone offers premium Bluetooth wireless music and calls with complete remote controls. 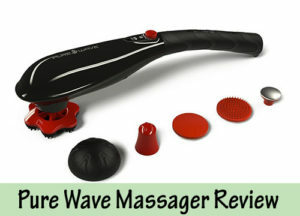 We found the secure fit quite useful and confidence assuring. The ear tip never felt like they are going to fall off. The audio quality was pretty good and there were no complaints from the people we spoke to using this wonderful headset. 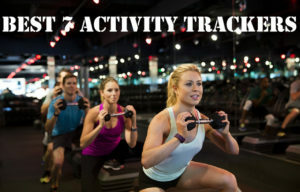 For you guys who spend a lot of time outdoors in sports or exercises, this is the one for you. The Tone Pro HBS-750 Bluetooth Wireless Stereo Headset comes with a 3D neck band featuring a body contoured fit that can be worn around the neck. With a charging time that is less than 2 hours this Bluetooth headset gives you a talktime of 15 hours while allowing you to listen to music for 10 hours on the trot. 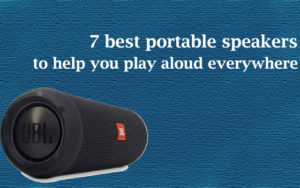 It has enhanced bass features like HD voice and aptX you get a rich audio experience. Add to that its echo cancellation and noise reduction technology that makes your voice clear to the caller even in noisy surroundings. Another feature on this headset is the Google Voice Actions integration which makes it easy to execute tasks from your smartphones just by issuing voice commands. If you are looking for a stylish, user friendly, ergonomically designed headset that would let you connect to two devices simultaneously, this is the one for you. 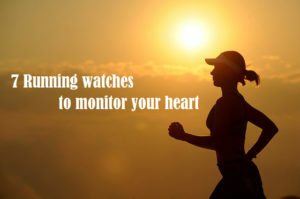 You are sure to turn a few heads while using this during a jog! A ‘premium’ tag with a headset is quite inviting and Amoner has succeeded in doing the same. With its soft-earphone design, the Amoner premium Earphones can offer you exceptional comfort and fit well in your ears as well. There is a feel of quality in this earphone and it offers you a headset with mic as well as a remote control. With this you can answer and end calls, play, pause, rewind and fast forward music. This device has been designed as an alternative to the Apple EarPods and its Stereo Mic & Remote Control works well with iPhone 6S/iPhone 6, iPhone 6 Plus,iPhone 5s 5c 5, iPhone SE, iPad, iPad Air, iPad Mini, iPad Mini2, iPod Nano 7, iPod5 and more. If you are looking for a quality (read premium) headset that can be used with different platforms, then this is the one for you, not to mention the stereo mic feature as well. Above are the eight high quality headsets (both wired and wireless) that I stumbled upon while looking for a quality headset. Now the decision is yours!